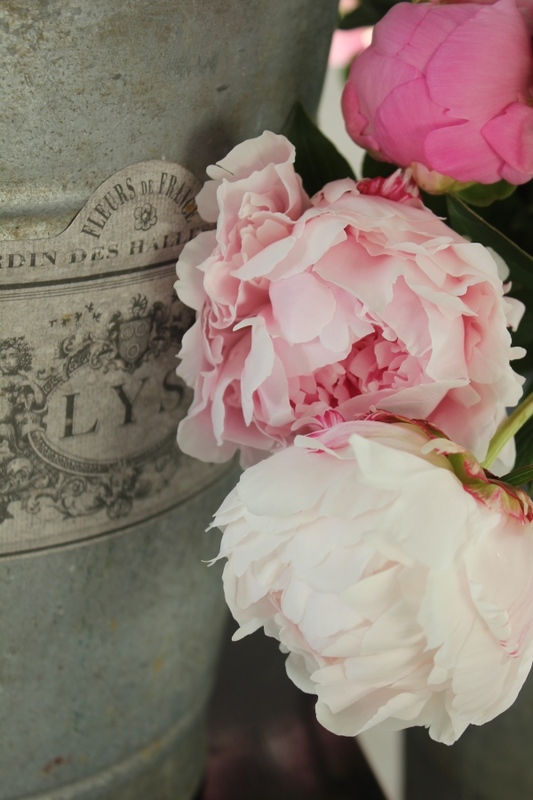 I stumbled across a gorgeous French life-style blog last week, Trouvais, devoted to “French interiors, rough luxe, and flea market finds.” Author Trish Lyon Allen lives in northern California where her home and garden serve as endless inspiration for the beautiful pictures featured on her blog. Her home may literally be located in California, but the look is pure French. Her entries are more about images than text, but if a picture is worth 1,000 words, Trish is writing volumes. She loves antique fabrics and delicate, embroidered 18th century shoes. Some blog entries are organized around a favorite color, some around a favorite flower. All are a visual feast. Today’s expression, trouver par hazard (truevay par hazar) means “to find by accident.” I may have found Trouvais by accident, but I’ll be coming back over and over again on purpose. This entry was posted in Décor, Flowers, Media and tagged French life-style blog, The New French Interior, Trish Lyon Allen, Trouvais, trouver par hazard. Bookmark the permalink.